You must be probably thinking that Valentine’s Day is still a month away so why are we talking about the season of love? Well, the season has already begun. Holidays such as Whisper ‘I Love You’ Day, Send a Hug Day and Compliment Day mark the advent for the beautiful period of ‘love’. All visualizers should make use of this opportunity to test their card popularity before we approach the second biggest holiday for card-sending which is Valentine’s Day! 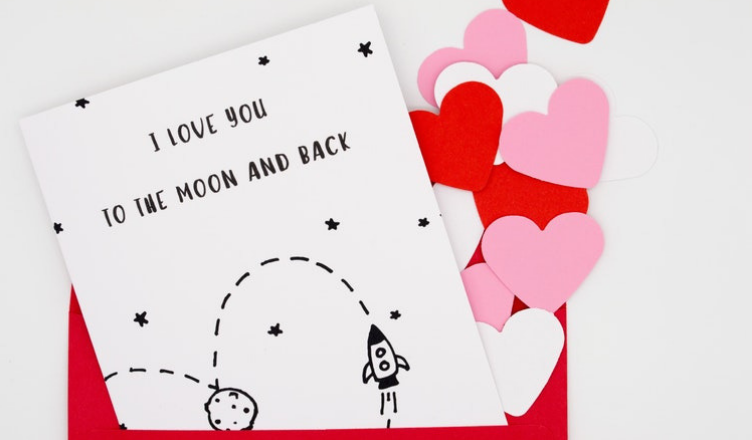 1) Upload cards for events such as Send a Hug Day (Jan 21), Compliment Day (Jan 24). 2) Remember that love not only refers to couples but also extends to friends and family. 3) Flowers go hand in hand with occasions for love so try your hand at making lovely January Flowers ecards and inculcate flowers in other ecards. 4) The statistics from these cards particularly the conversions and the ratings will help you assess your strength in this area. Love is an emotion and hence the card message has to be the selling point. 5) Research on love quotes or take a day off to write your own. Have a collection ready in advance. 6) Be mindful of the colors. Avoid shades of yellow, brown and other dark colors. Use soft soothing pastel shades to enhance the emotions expressed. 7) Use cute images. Just like flowers, other cute visuals such as that of a teddy always seem to do the trick. Remember that if you are using a teddy it must be a proper image. An unattractive teddy will have just the opposite effect. 8) Remember visuals attract but copy sells! In February, romance will be the flavor of the month. Prepare yourselves and submit cards early for important card-sending events such as Rose Day, Smile Day, Propose Day, Chocolate Day, Teddy Bear Day, Promise Day, Hug Day, Kiss Day and Valentine’s Day!